Today’s agricultural industry faces unique agronomic, economic and environmental opportunities and challenges. In addition to the threat of extreme weather events, new invasive species and growing global competition, consumer expectations are evolving: Canadians are demanding more variety, more convenience, environmentally-friendly and healthier foods, as well as an assurance of quality and safety. 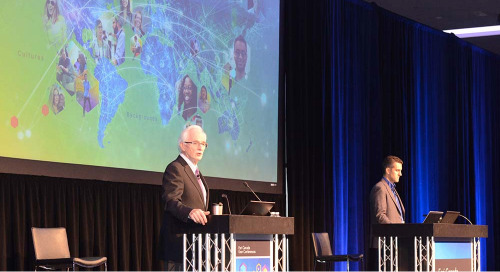 Producers are looking for innovative products and processes to help them fill these new markets while ensuring that their operations are competitive and sustainable. In an effort to further develop the agriculture sector in Canada, Agriculture and Agri-Food Canada (AAFC) is focusing on innovation, competitiveness and market development to ensure that Canadian producers and processors have the tools and resources they need to capitalize on Canadian and emerging market opportunities. One critical element of a sustainable agriculture sector is the ability to visualize and effectively leverage a wealth of information that is collected on an ongoing basis. In support of this goal, a team at AAFC is using the latest technology to ensure that internal staff can access and manage their data easily and efficiently. In addition, staff have been developing apps to meet both consumer expectations and producer needs. UMAP is a cloud-based AAFC portal that enables almost 180 departmental users to easily create interactive web maps that can integrate data following government standards and security requirements. UMAP also expands access to maps, applications and geospatial capabilities to the entire organization, as well as food producers and the public. 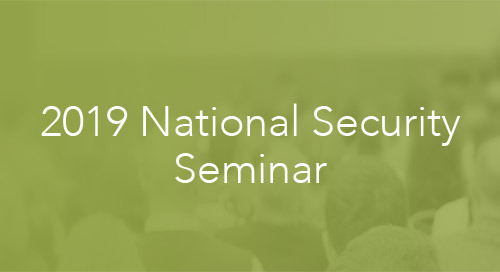 Working within the confines of limited resources, the department sought a commercial-off-the-shelf (COTS) solution that would require little in-house development and customization and would get them operational quickly. 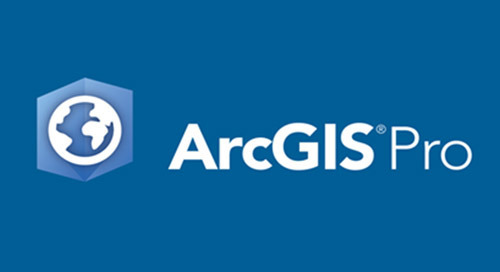 They selected ArcGIS Online, a secure, software-as-a-service (SaaS), cloud-based platform that is hosted and supported by Esri as part of the overall solution. 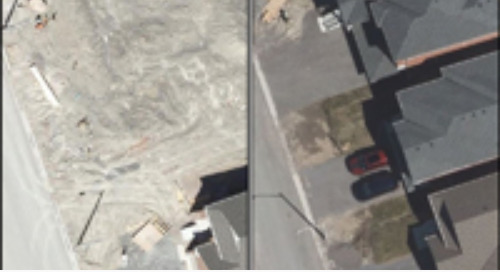 “We found the SaaS model very attractive because it meant that we could operate with a small server footprint,” said James Ashton, geomatics manager, AAFC. 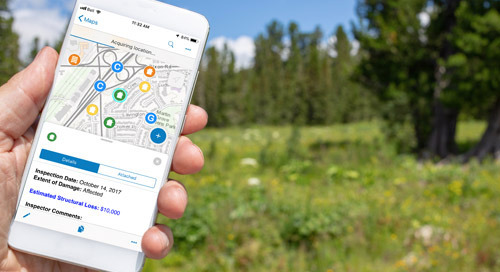 UMAP is a self-serve geospatial destination that staff can leverage and mash up key organizational information layers with interoperable data from other systems. 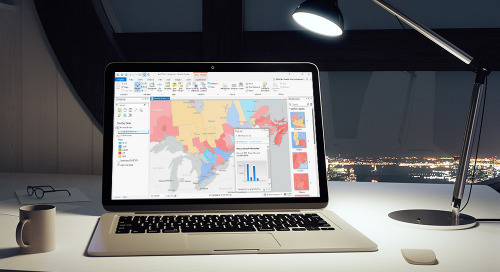 This data can then be used to create intelligent web maps that are shared with specific groups or departments organized around areas of interest. 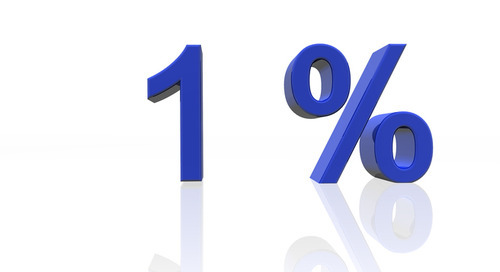 Staff can build on previous work completed by colleagues and share outcomes across the enterprise. 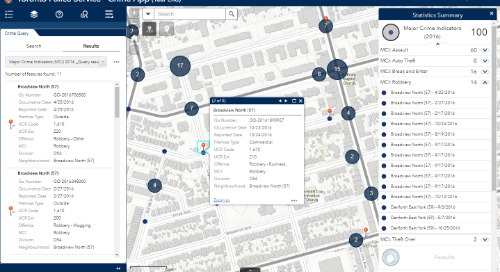 Employees who are designated as Publishers can host their own non-sensitive data in the cloud and create map services by submitting a CSV file to ArcGIS Online. UMAP Administrators can monitor credit usage across the organization and choose which data to make public or keep private. The UMAP home page was customized with a banner, featured content, links and groups that underscore AAFC branding and objectives. 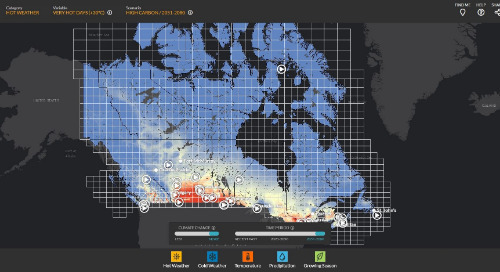 An Apps Gallery was also created that features popular web apps, including the Soils of Canada that displays the distribution and areal extent of soil attributes. Recently, AAFC staff developed two web apps. The first, Annual Crop Inventory, enables users to quickly analyze and visualize field-level cropping patterns across Canada. 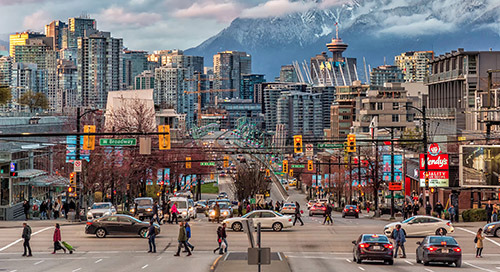 The second, Land Use, helps users analyze changes in land use across Canada between 1990, 2000 and 2010. 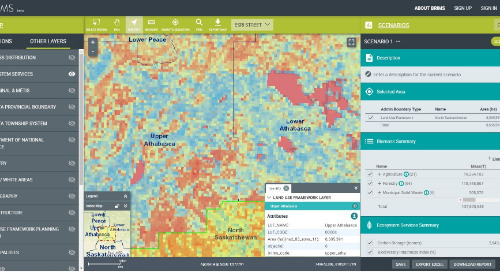 If producers are interested in renting farmland, they can use the crop maps and rotation tools to see what crop has been planted in previous years to make the most effective and environmentally conscious decision. The Land Use app displays land uses from one Canadian coast to another. 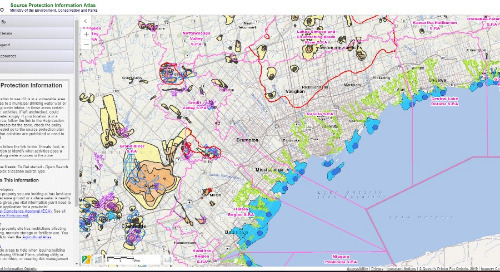 “A picture is worth a thousand words—maps help us visualize the information we collect and that AAFC Science creates. This in turn helps us ask better questions and make better decisions. Imagine how a farmer or policy maker could benefit from simple web-based access to open datasets on changes in land use such as crop rotations or the environmental impacts of droughts,” said James. 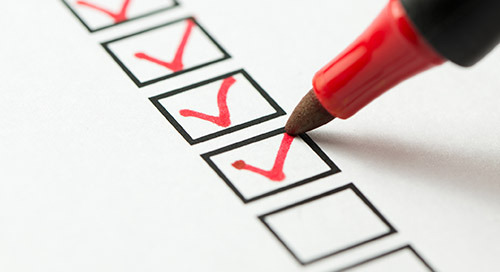 As content is leveraged across the organization, Administrators can monitor traffic to the site and track the most-viewed items. 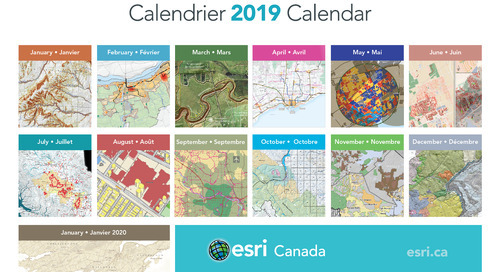 Esri templates such as the Compare Maps and specialized Canadian Federal Solution templates were used to build the apps quickly and in compliance with Treasury Board requirements, including the Web Content Accessibility Guidelines (WCAG) and Web Experience Toolkit (WET). Some apps, particularly Spatial Density of Major Crops in Canada, took only one hour to deploy using ArcGIS Online and AAFC templates. Using one of AAFC’s web apps, researchers and the public can analyze the density of crops across Canada. 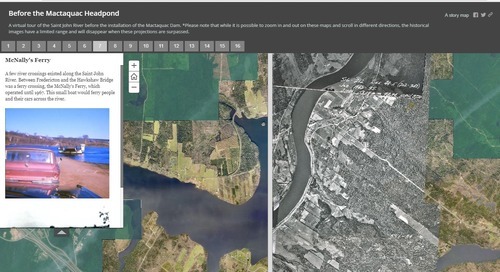 Along with creating web apps, AAFC also registers its data, web services and applications to the Federal Geospatial Platform, internal government portal and the public-facing Canadian Government’s Open Data Portal. AAFC also uses data maps to produce weather-related risk reports, which can benefit anyone from land purchasers to the insurance industry. Different sources of information are combined to show the possible severity and reach of weather conditions. With the ability to visualize and effectively leverage a wealth of information, AAFC has carved a path to a bountiful harvest. Not only does ArcGIS ensure that internal staff can access and manage data easily and efficiently, but it also meets both consumer expectations and producer needs. On a global scale, AAFC’s maps can inform policy makers on where specific cropping trends are occurring or where forestry changes or urban expansion is taking place. The web maps enable cost-efficient, broad sharing of data, allowing policy makers to easily collaborate in finding solutions to these challenges.